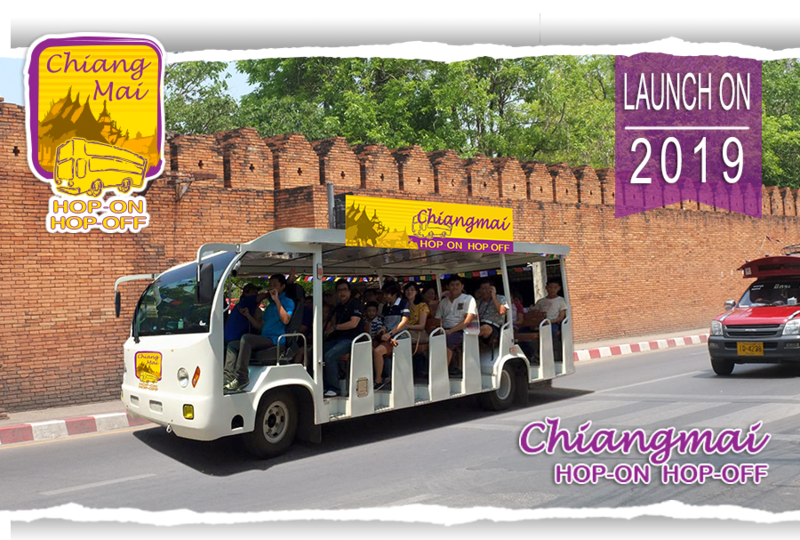 Explore Chiangmai city with Hop on Hop off Chiangmai Thailand. Create your own Chiangmai city tour. Choose the places you want to go and how long you want to spend there. 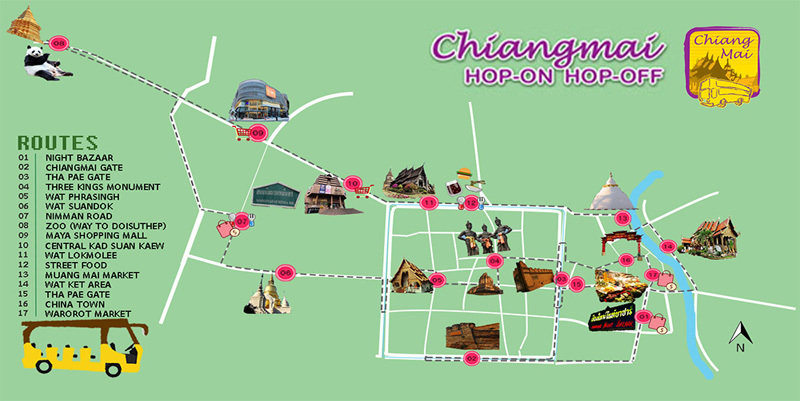 With over 15 stops which cover more than 30 important attractions of Chiangmai town. You can hop on and hop off as often as you wish and our best price guarantee.